Health insurance premiums expected to grow more slowly for 2019 | Lewis & Ellis Inc. The cost of health insurance premiums have become a major talking point for everyone from consumers to the nation's top lawmakers over the past few years. To that end, the rates at which premiums rise each year have themselves become major talking points, but it's worth noting that as more rate filings come in nationwide, a promising trend seems to be emerging. In many states, the average rate changes being sought by insurers for the 2019 enrollment period are more muted than they were for 2018, and that may be especially true for people who buy subsidized health insurance coverage through government-run exchanges, according to the latest data from the Kaiser Family Foundation. In states like California, Colorado, Delaware, Florida, Indiana, New Jersey, New York, Ohio and Pennsylvania, the average rate increase proposed by insurers is less than 9 percent. In other states - especially those with relatively few insurers participating in their exchanges - average proposed increases can be significantly higher, the report said. For instance, rates could rise 12.3 percent in Connecticut, 14.9 percent in the District of Columbia, and nearly 19.1 percent in Washington. However, many of those sizable increases are driven by one or two insurers proposing significant hikes versus smaller ones for other companies. 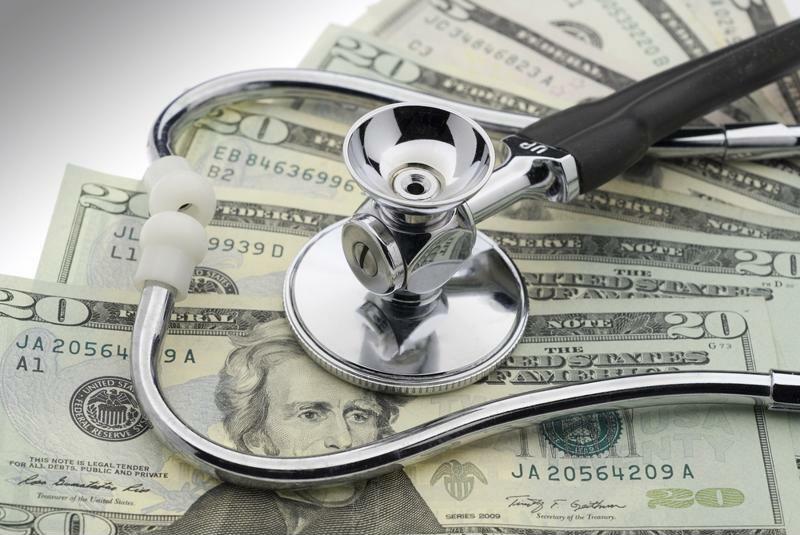 While not all states have seen rate filings finalized yet, it's further worth noting that several insurers have even proposed average rate reductions from 2018 to 2019, the report said. This may indicate the way in which the market as a whole could be trending going forward. Proposed health insurance rate changes for 2019 are starting to show a trend. Meanwhile, a number of insurers have also brought forward suggested rate increases so large that states have had to reject the proposals, including in New York, according to the Rochester Democrat and Chronicle. Initially, insurers in the Empire State wanted to raise rates by an average of 24 percent for those on the government-run NY State of Health exchange, through which about 20 percent of New York's total population buys coverage. That includes people on the state's robust Medicaid program, who make up a majority of marketplace enrollees. Insurers - of which 14 participate in NY State of Health - noted those increases came because of the repeal of the individual mandate, which led millions of people nationwide to sign up for coverage they might not have obtained otherwise, the report said. To that end, the risk spread across the potentially shrinking insurance pool could become more concentrated, necessitating that the potentially smaller number of enrolled people pay more for their coverage. The request was considered so great by the state's Department of Financial Services that Gov. Andrew Cuomo issued an order that the state would only allow rate increases of 12 percent for 2019, the report said. That 12 percent increase is down from the roughly 15 percent hike seen for 2018. If the 2019 increase had gone through as proposed, the average enrollee would have likely seen their premiums grow by $1,500 per year. It's also worth noting that in a lot of cases, there is a strong correlation between a lack of urban centers in given states and higher coverage costs, according to Consumer Reports. Likewise, another major factor in rising prices is the amount of uncertainty about the future of health care rules and regulations at the federal level, and how that will trickle down to individual states, many of which have displayed long-term antipathy toward any major health care requirements, and only a small number have set up protections for both insurers (such as reinsurance programs) and consumers alike. At the same time as premiums are rising for coverage obtained through state- and federally run health insurance exchanges, the Trump administration is increasingly pushing for individual states to encourage consumers to seek out newly available lower-cost options off the exchanges, according to National Public Radio. However, critics say this may lead to fewer people being on the exchanges overall, potentially increasing the costs for those who stay. That may be especially true for people who would tend to buy more expensive "silver" plans because those most likely to vacate the exchanges would tend to be those who previously purchased "bronze" coverage. In addition, a number of states have already tried to implement similar plans to boost enrollment among lower-income Americans, with mixed results, the report said. Moreover, if there were a successful, moderately large push to get people to buy coverage off the exchanges, experts believe it would be difficult to quantify one-to-one. Furthermore, some experts have expressed concern that consumers will have difficulty choosing the coverage that works best for them. "Differentiating between the two may not be easy, and the off-exchange unsubsidized market is the target market for short-term plans," David Anderson, a research associate at Duke University's Margolis Center for Health Policy, told NPR. With all these issues in mind, insurers may have more to do when it comes to reaching consumers and educating them about the emerging health insurance choices they have and the ways in which those changes could benefit them in the long run.